advertisements listed under that region. 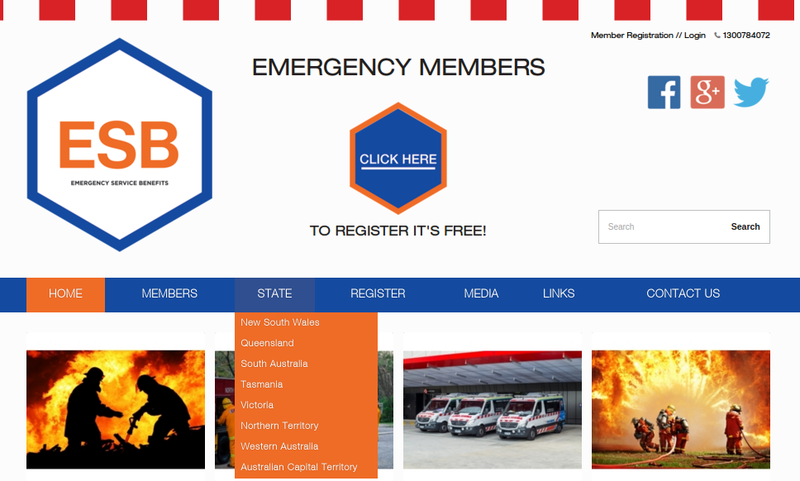 EmergencyServices has chosen us for our ability to develop complex websites and providing efficient solutions with logical approach to the requirements. The website has only single version that is running successfully from the date it was released. use. The objective of the proposed web solution is to develop effective services. This website will also include IP tracking/blocking feature i.e. whenever customer/visitor will visit the website their IP’s will be tracked over the website. Admin will also be able to create members (business) accounts through backend and can list their advertisements over website. We continue to provide expertise and services in support of EmergencyServices ongoing program of website development.